Tasmania is known as the ‘Apple Isle’. 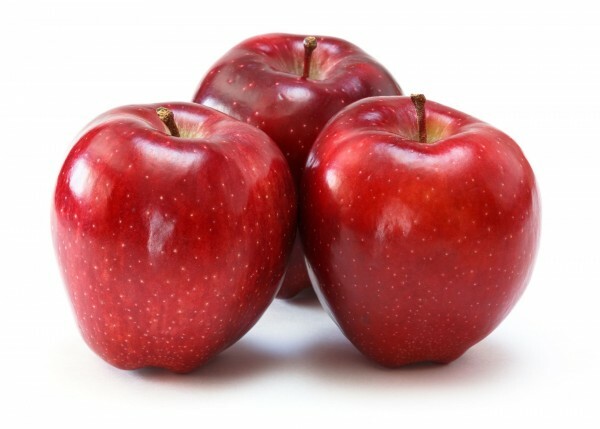 We are passionate about growing high coloured, crisp, juicy apples. Premium varieties such as Royal Gala, Galaxy Gala, Alvina Gala, Pink Lady, Ferero Fujis, Fujis, Braeburn and Golden Delicious are some of our varieties. Our orchards are re-generated growing newer varieties into the future. It takes a whole year to produce the final end product. In Tasmania, apple production starts in March each year. Through our refrigeration and Controlled Atmosphere Storage we incorporate Smart Fresh Technology enabling our apples to be kept in excellent condition right throughout the year. We pick, pack and despatch to domestic and overseas markets. We welcome fruit and cold storage enquiries.